Funny that I posted status about the Spectre Meltdown firmware updates yesterday. No sooner had I finished my post than word appeared that MS had released KB4090007. 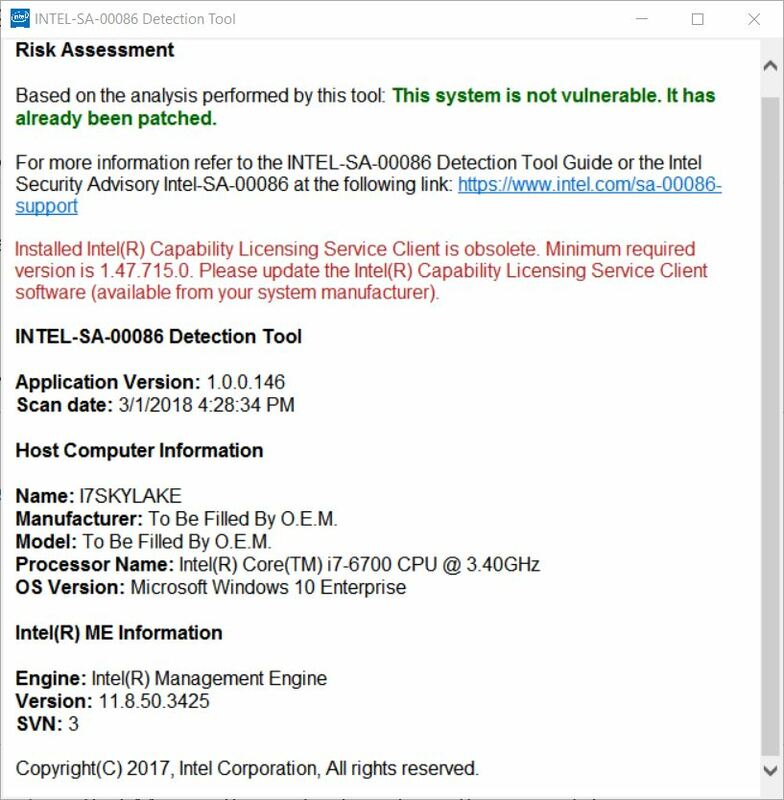 Entitled “Intel microcode updates” it provides a round of microcode fixes for these infamous vulnerabilities. This particular code targets 6th generation Intel processors in particular — namely, desktop and mobile Skylake processors. 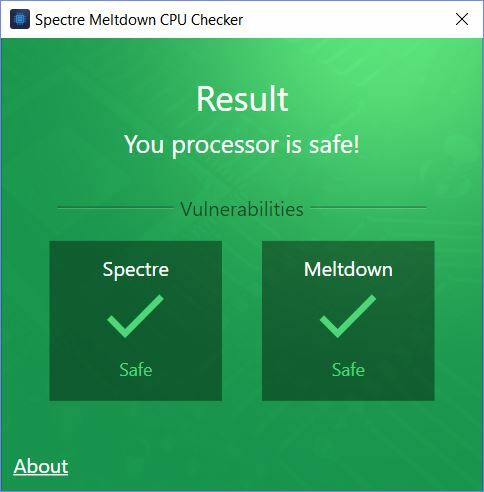 Right now, MS offers Spectre Meltdown updates via Catalog only, in fact. Of course, that means the Microsoft Update Catalog, where the 32- and 64-bit versions of KB4090007 are currently available. If MS Offers Spectre Meltdown Updates Via Catalog, Should You Grab Them? If you have a Skylake system, by all means grab this update. I did, for my production PC with its i7-6700 CPU. The download, install, and reboot process all took less than 5 minutes, all told. I don’t notice any degradation of performance, either. Both boot and startup took the usual amount of time, and performance on the desktop seems dramatically unchanged. So much for dire warnings about the runtime consequences of the firmware update — at least for the moment. We’ll see how things fare over time. Given foot dragging from OEMs as the rule rather than the exception, I’m glad to see MS jumping in with updates to help out. I’m hoping that somebody will come out with firmware updates for my other Asrock motherboard Z97 Fatal1ty Killer and its Haswell i7-4770K CPU. If not Asrock (as seems increasingly possible) then perhaps Microsoft? Go for it, guys, say I.